The material in this book really does not work as an audiobook. I would only recommend this is you have a print or ebook to follow along. Escape the nine-to-five grind. 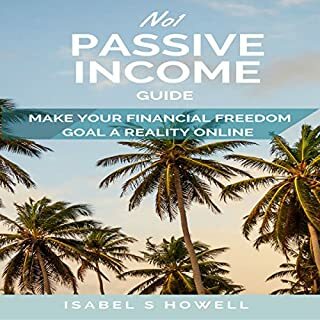 The No1 Passive Income Guide includes highly proven strategies that you can implement straight away, so you can eventually leave the nine-to-five grind and start living life as life was intended to be lived. 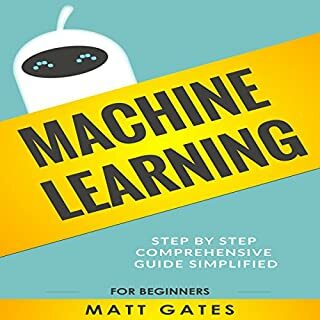 Unlike many of the passive income books on the market, this book gives you the positives and the negatives of the various different passive income streams that are out there. Not worth the purchase price. 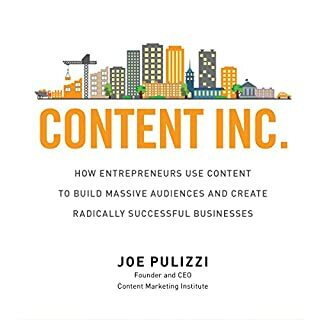 Many free blogs give this content away. The way links are read out is annoying.